According to a report by Reuters, on Wednesday, Indonesian President Joko Widodo said that vote &apos;quick counts&apos; indicated that he had regained the presidency, but called on his supporters to be patient for the election commission to announce the official results. Unofficial &apos;quick counts&apos; of a sample of votes by six pollsters show that Widodo is set to win the popular vote and is leading challenger Prabowo Subianto by between 7.5 and 11.6 percentage points. 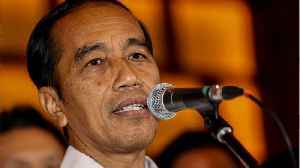 Up to 14 election officials are reported to have died during the voting process in Indonesia on April 17. 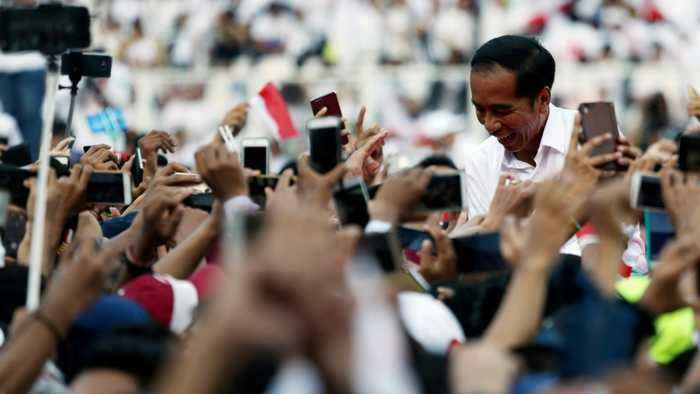 800,000 polling stations were set up for 190 million registered voters which exceeded an 80..
Quick count results show Joko 'Jokowi' Widodo has a 10-point lead over long-time rival Prabowo Subianto. According to a report by Reuters, on Thursday, Indonesian President Joko Widodo appeared on course to secure a second term, based on unofficial vote counts and despite his opponent&apos;s.. According to a report by Reuters, on Thursday, Indonesia&apos;s presidential challenger Prabowo Subianto said that cheating had occurred across the country in this week&apos;s election, which.. 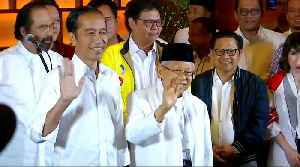 According to a report by Reuters, on Thursday, Indonesian President Joko Widodo declared victory in the nation&apos;s presidential election, saying that unofficial results showed that he received.. According to a report by Reuters, on Thursday, Indonesian President Joko Widodo appeared on course to secure a second term, based on unofficial vote counts and despite his opponent's objections, while..
JAKARTA (Reuters) - The prospect of another five years in office for President Joko Widodo cheered Indonesia’s financial markets on Thursday after unofficial election results indicated a comfortable.. 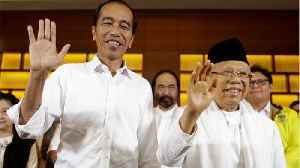 According to a report by Reuters, Indonesian President Joko Widodo appeared set for a second term as “quick count” results from Wednesday’s election rolled in, however his challenger has made..